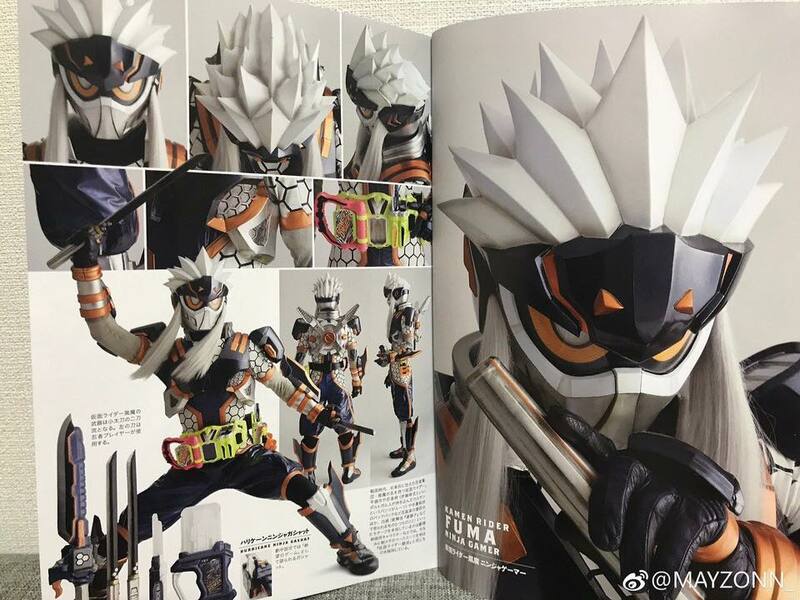 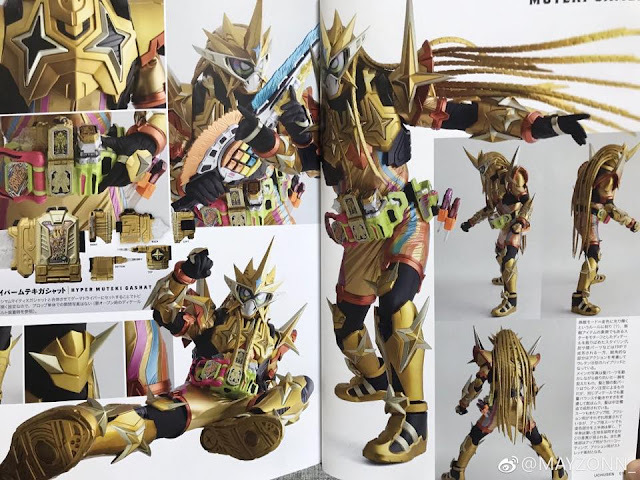 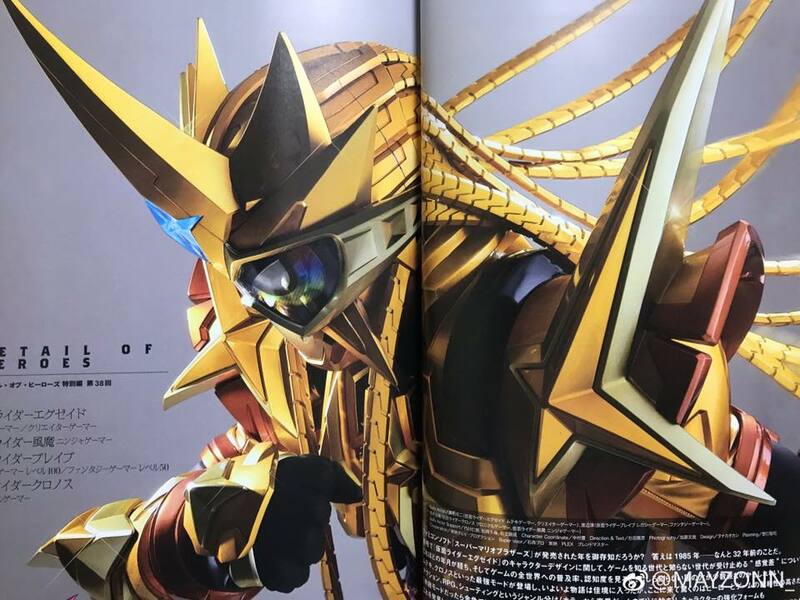 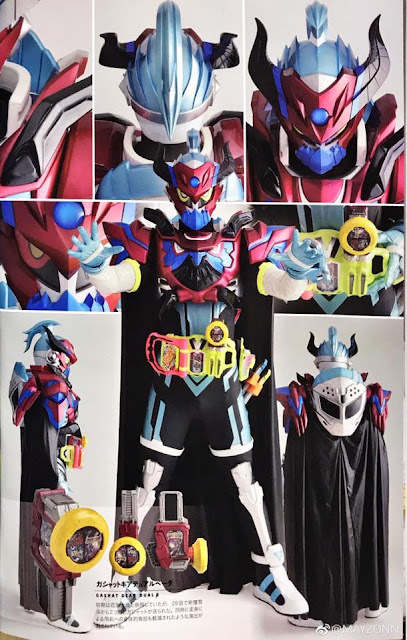 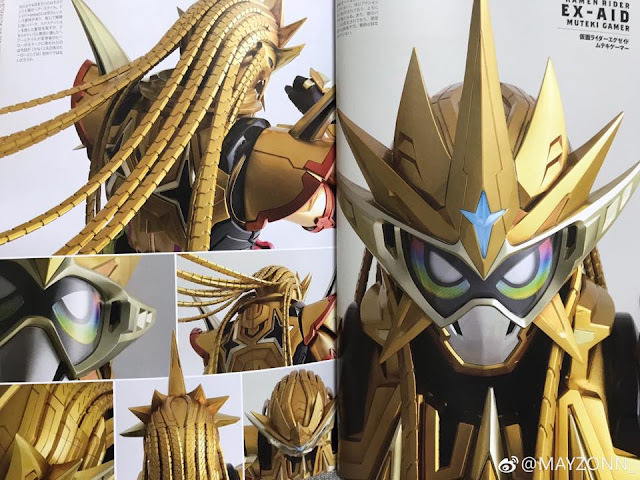 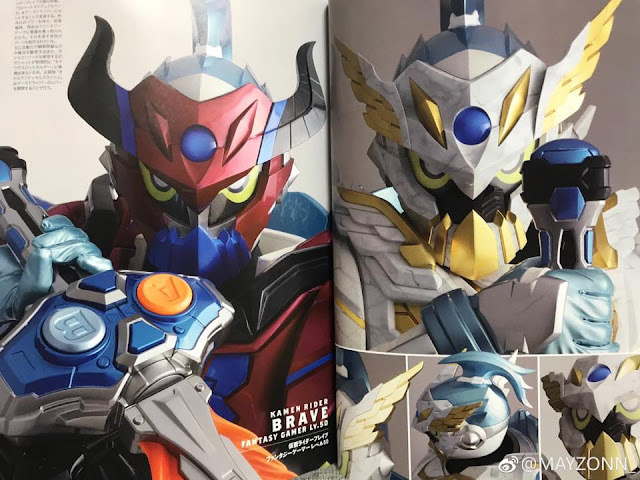 Kamen Rider Ex-Aid Detailks of Heroes scans galore! 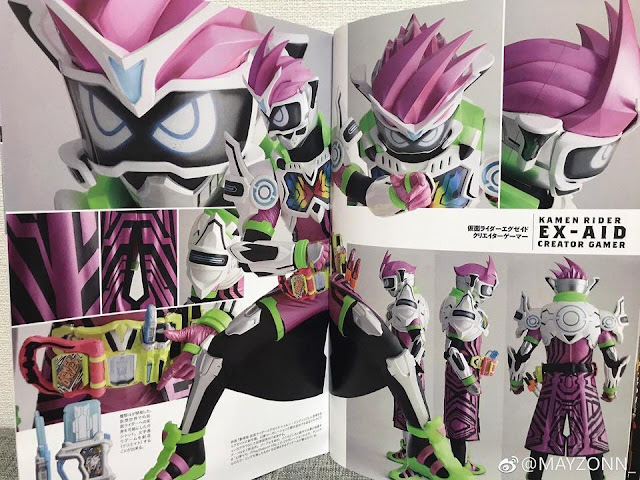 Ex-Aid Muteki Gamer! 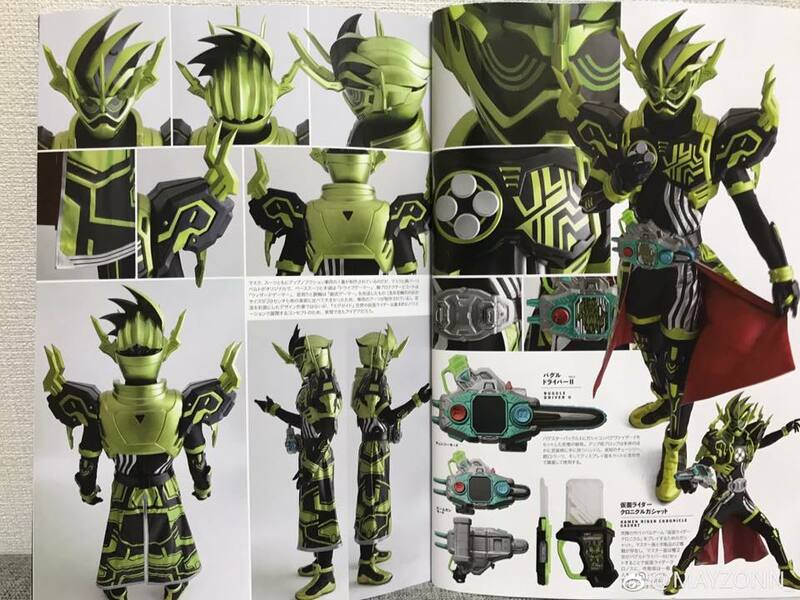 Creator Games! 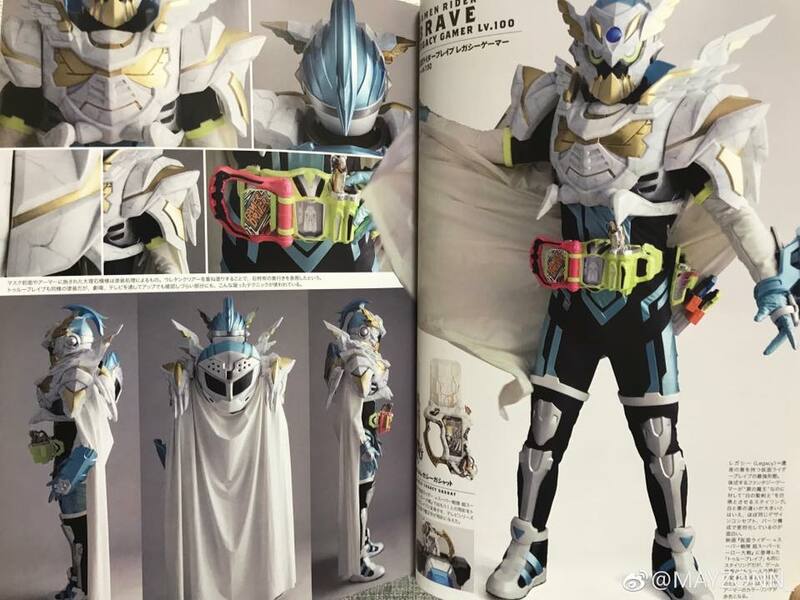 Brave Fantasy & Legacy Gamer! 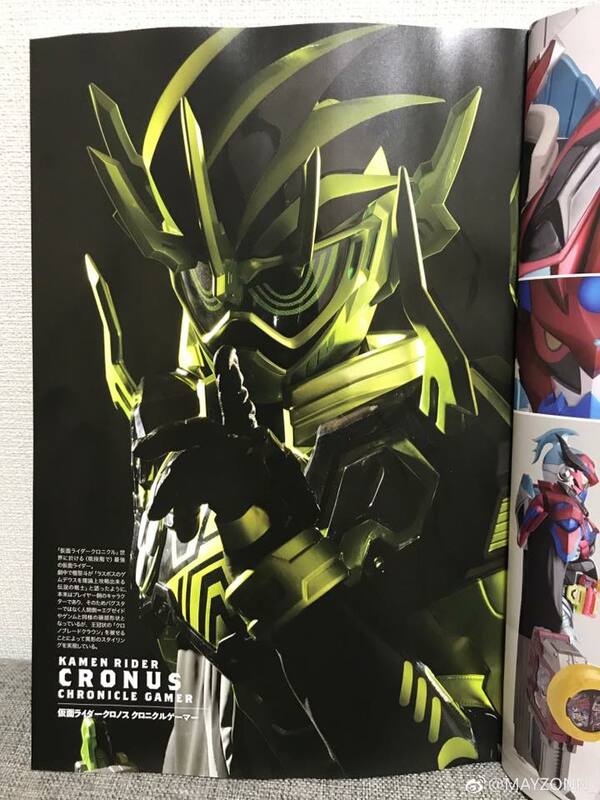 Chronos! Fuma!